New Redmond Shop Wins Energy Accolades. 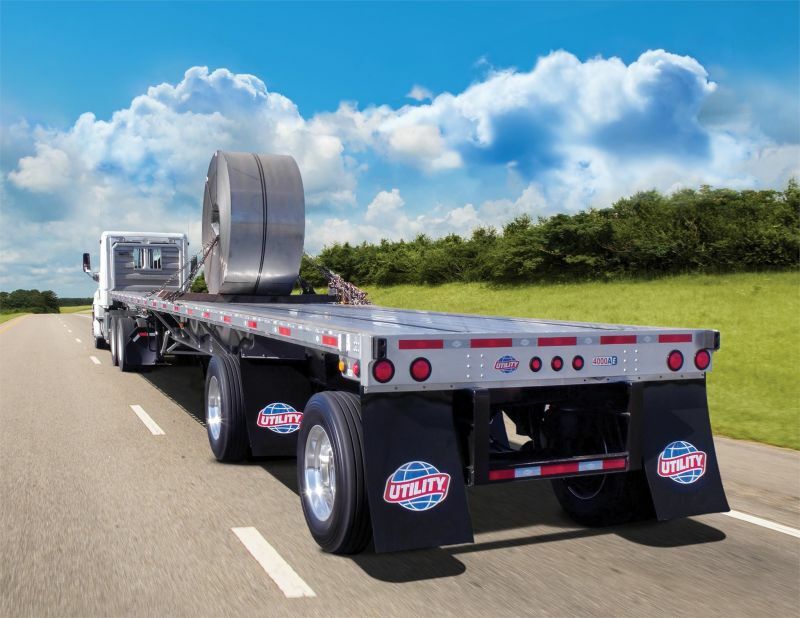 Trailer Body Builders published an article in April of 2017 to acknowledge the accomplishments of Utility Trailer Sales of Oregon (read the article here). 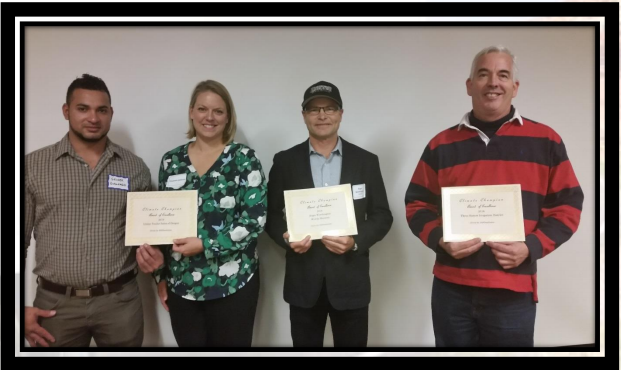 Utility Trailer Sales of Oregon is proud to receive the Climate Champion Award from a major environmental group. 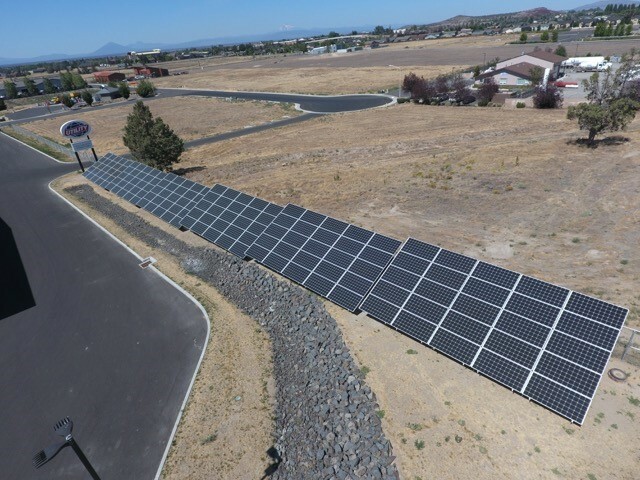 They achieved this by implementing solar panels in their new location to produce clean energy. 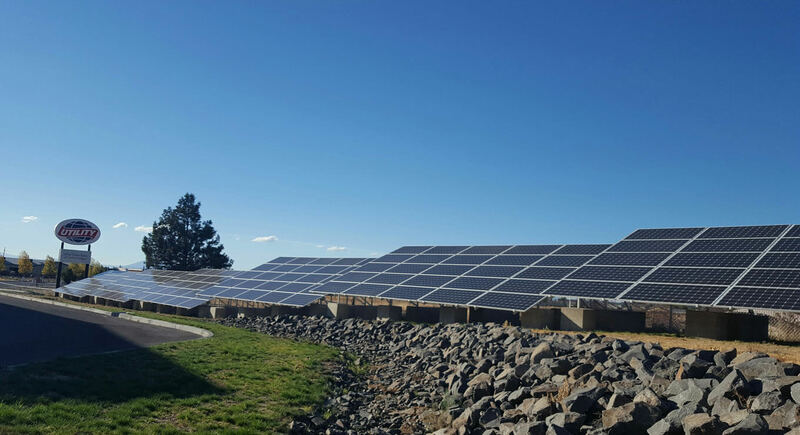 Utility Trailer Sales of Oregon chose to use solar panels for not only economic reasons but also environmental. Utility Trailer Sales of Oregon believes keeping the environment safe is very important. That’s why they decided to invest in panels that create clean energy which provides plenty of power to the company while staying environmentally friendly. Both of their locations are tailored to meet all of their customers trailer needs. 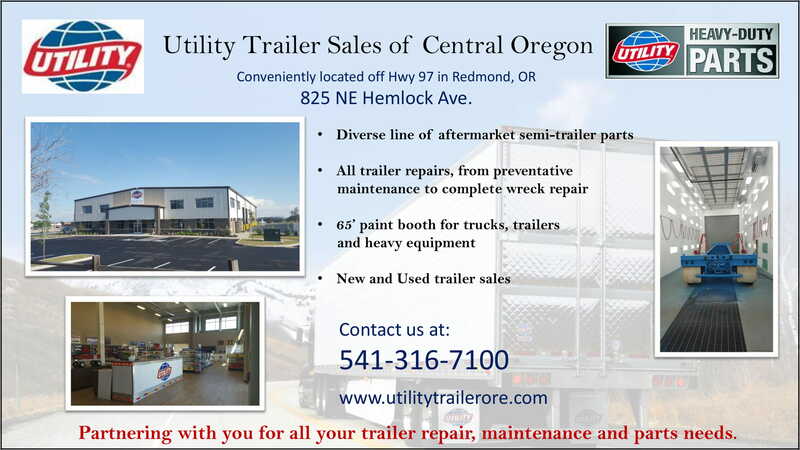 Utility Trailer Sales of Oregon is excited to continue to grow and improve in order to provide the best service possible.